Whitehead and Islandmagee Methodist Churches | To be a community which encourages, strengthens and supports each other in our commitment to Christ, growing in His grace, sharing our faith and reflecting His love in our daily lives. Our congregations are noted for their warmth and energy. We aim to be at the hearts of our communities and we are currently fund-raising to extend our premises in Whitehead so we can increase our church and community activities. We also work with other churches in the area through the Whitehead Churches Together group to discuss and develop solutions to local issues. We are part of the Methodist Church in Ireland and are located in County Antrim, Northern Ireland between Carrickfergus and Larne. The Minister for both churches is the Rev Gary Millar. 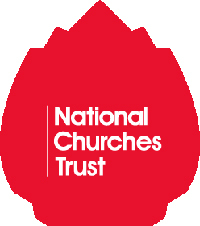 Whitehead Methodist Church received £20,000 from the National Churches Trust towards the building of the Hall. Other grants it received were £20,000 from the Rank Trust and £10,000 from All Churches Trust. We would love to welcome you to our Sunday services, church activities or events. Find out more about all of these by touring this web site. If you are unable to visit us please feel free to contact us to find out more. 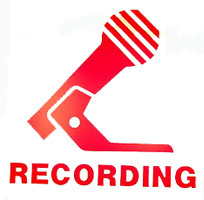 We hope you will find something here to help you in your spiritual journey.